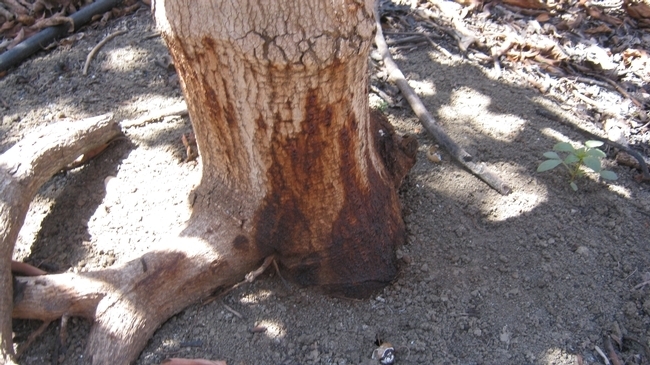 Avocado growers should not make quick decisions on what to do with fire damage on avocado trees. There are right decisions and wrong decisions. Wildfires in Ventura County have burned over two hundred and thirty thousand acres, and avocado growers are among those affected by the fires; many orchards have been burned. We spoke with Ben Faber, a UC cooperative extension farm advisor in Ventura County. He told us about this devastation, and how it's affected avocado orchards. “Some of the trees that looked the most damaged actually might be much better off than those showing little signs of damage. That's why it's important for growers to wait to assess the damage in their orchards,” he said. 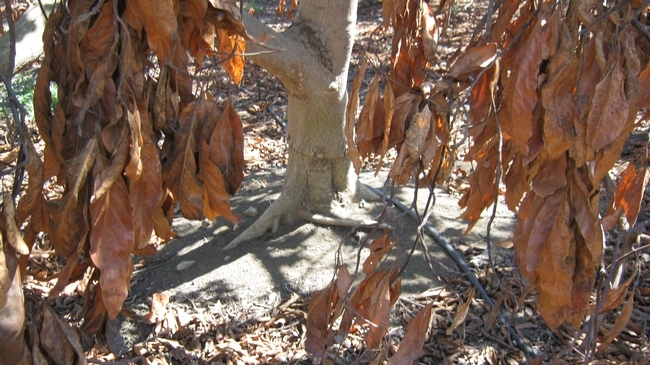 In trees showing canopy burn, you'll have to prune the tree. It'll come back fine, according to Faber.